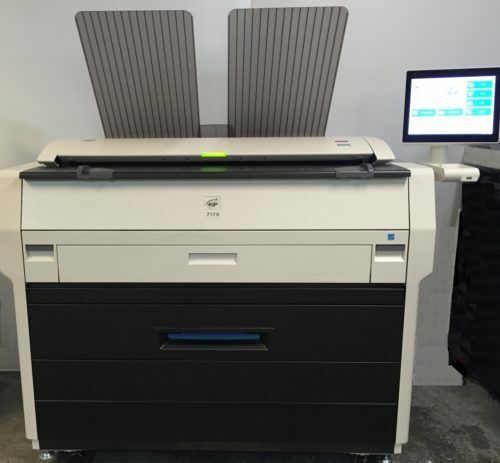 Canon imagePROGRAF TM-300 MFP T36. New. Ships directly from distribution. 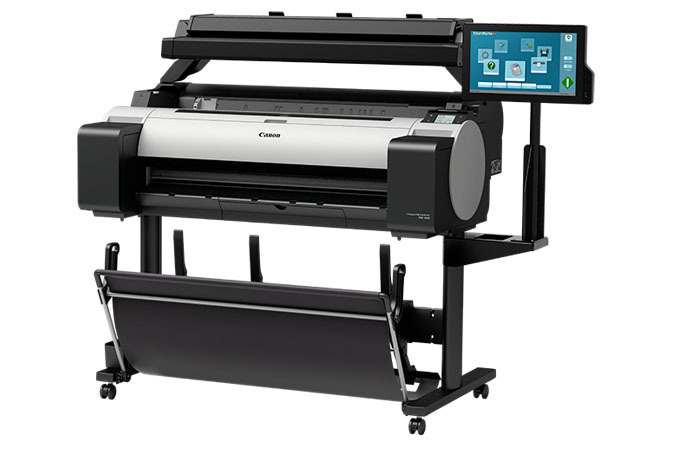 Canon imagePROGRAF TM-300 MFP T36. With faster printing of multipage files, the TM Series can print up to 144 D sized prints per hour3!